Surrey Gutter Pros is invested in providing your home with superior Surrey gutter cleaning, roof cleaning and window cleaning and more! Our company started out in ​Langley ​and now we've expanded our exterior maintenance services through Surrey & Cloverdale! With colder weather, frost and freezing, it's not always safe (or possible) to perform services like gutter cleaning or roof cleaning. We DO however offer window cleaning throughout winter. 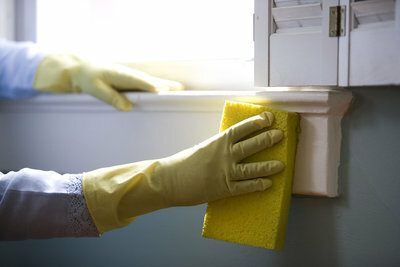 Get your home or office ready for the holidays with Surrey Window Cleaning. 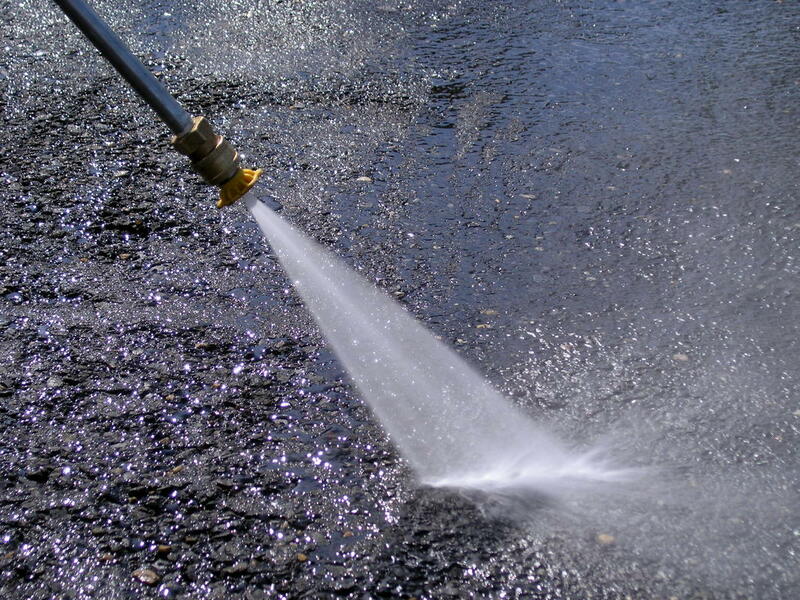 Surrey Gutter Pros promises to be your One-Stop Exterior Maintenance and Cleaning Company. Why exactly should you hire us? Surrey Gutter Pros and Bart Vermeulen of Albertus Josef Exterior House Cleaning are well experienced with roof cleaning, gutter cleaning, window cleaning and more! 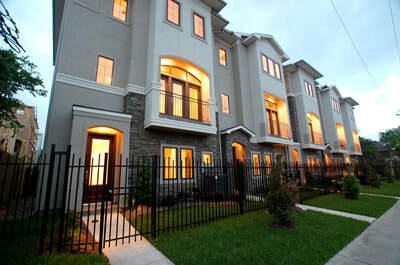 Did you know that we offer strata maintenance and commercial services too? 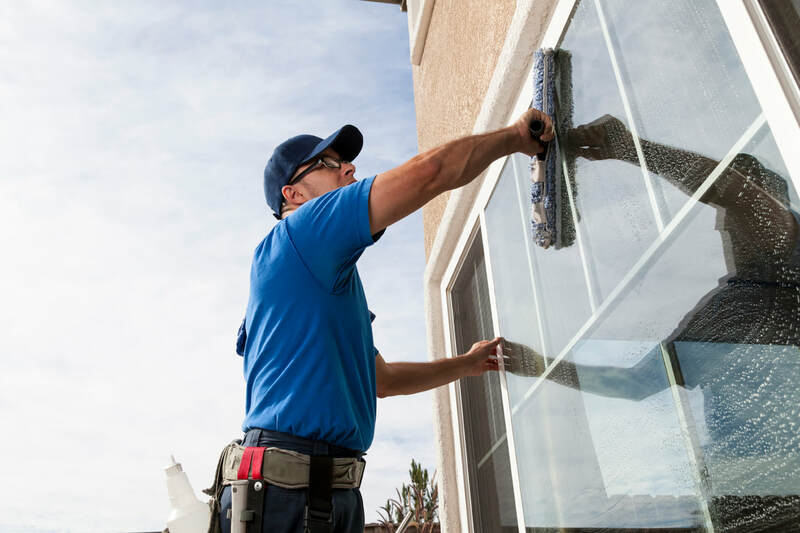 Some of our exterior maintenance services include concrete cleaning, siding cleaning and pressure washing. EQUIPMENT: we have the equipment that you may not have to safely and properly clean your exterior. To do the job safely,one must have an adjustable ladder, scoops, poles, a harness and maybe even more. We provide all the necessary tools to do a superior job! SAFETY: dangerous can be a dangerous tool. Many homes have roofs with a steep slope! Also, your ladder may not always adjust to a safe, stable height. 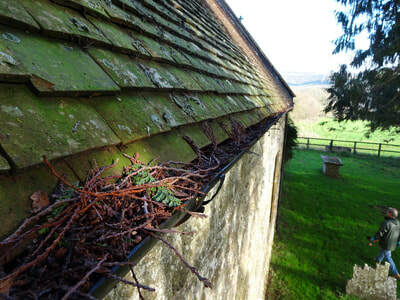 Don't risk your safety just for the sake of a clean roof or clearing a gutter! 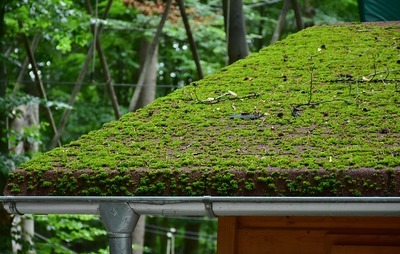 Plus, during Surrey's rainy season, roofs can often be slippery. Do yourself a favor - ask your wife to give you simpler "honey do" tasks during the wet season. FULL INSPECTION: if you hire us to clean your gutters and we notice some issues with roofing or the gutters themselves, we will happily report the problem to you. Luckily, with smartphones so accessible, we can easily take a picture and show you exactly what the issues are. CONVENIENCE: want peace of mind? Call us! We guarantee our services. Call in professional exterior home maintenance experts so you can keep your weekend free!